John Fox and the Chicago Bears will welcome some familiar faces to Soldier Field for the 2016 preseason, as the Bears will open their exhibition slate against the Denver Broncos. The date has not been officially set for the game, which will pit Fox and quarterback Jay Cutler against their former team, but it will take place between Aug. 11 and 15. 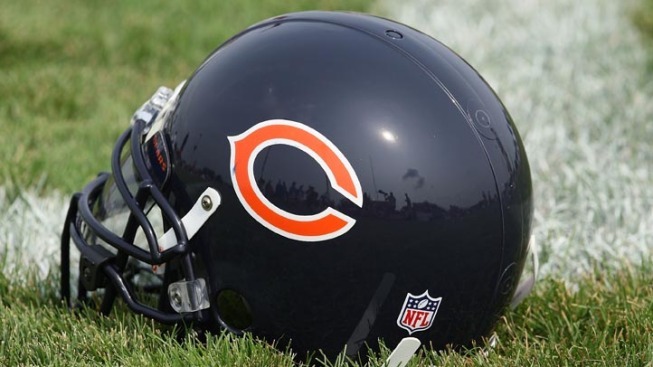 The Bears will also welcome the Kansas City Chiefs to the lakefront for a preseason tilt, and their road games will take place against the New England Patriots and Cleveland Browns. Ticket information and official game times will be released at a later date by the league.